SIMPLE YET ELEGANT. 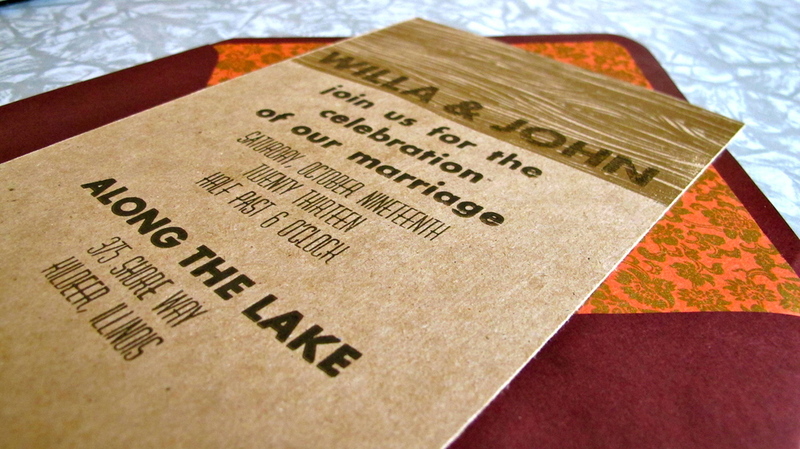 PRINTED ON EVERYTHING FROM TRADITIONAL LETTERPRESS PAPER TO CHIP BOARD. 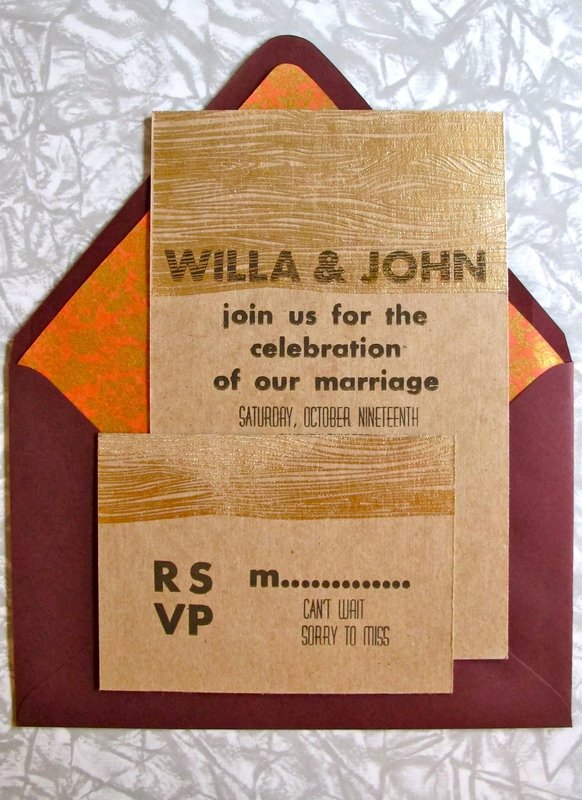 TWO LITTLE BIRDS PRESS CAN WORK WITH YOU TO COME UP WITH YOUR OWN DREAM INVITATION FOR YOUR SPECIAL DAY OR ANY OCCASION. if something interests you, please be sure to get in touch with me. click the contact tab above.